HomeBlogLatestAre you just making noise? Let’s have a real conversation…please! Ready to have a real conversation about content marketing? 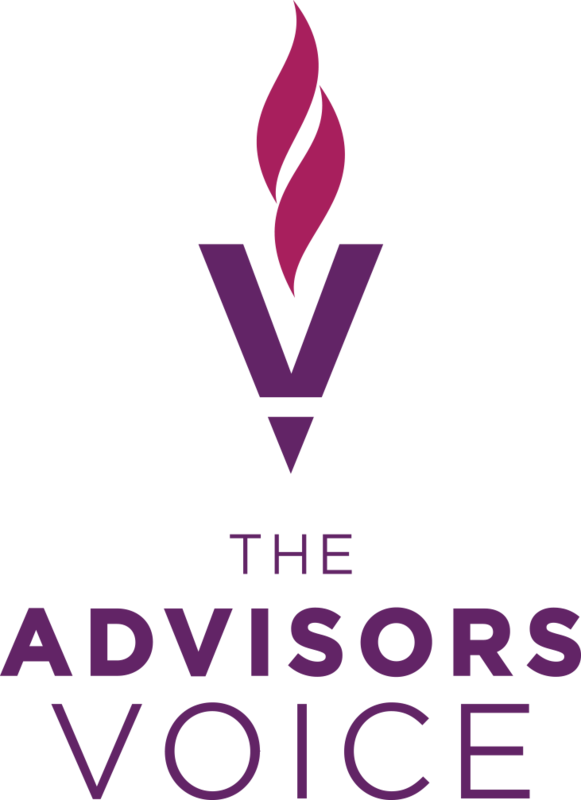 Email me at chardy@theadvisorsvoice.com to schedule a time to talk about the things that matter most to you and your business.